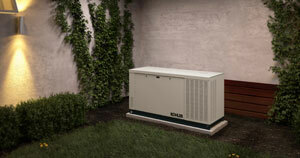 Standby home generators are designed to keep your power on during an outage. 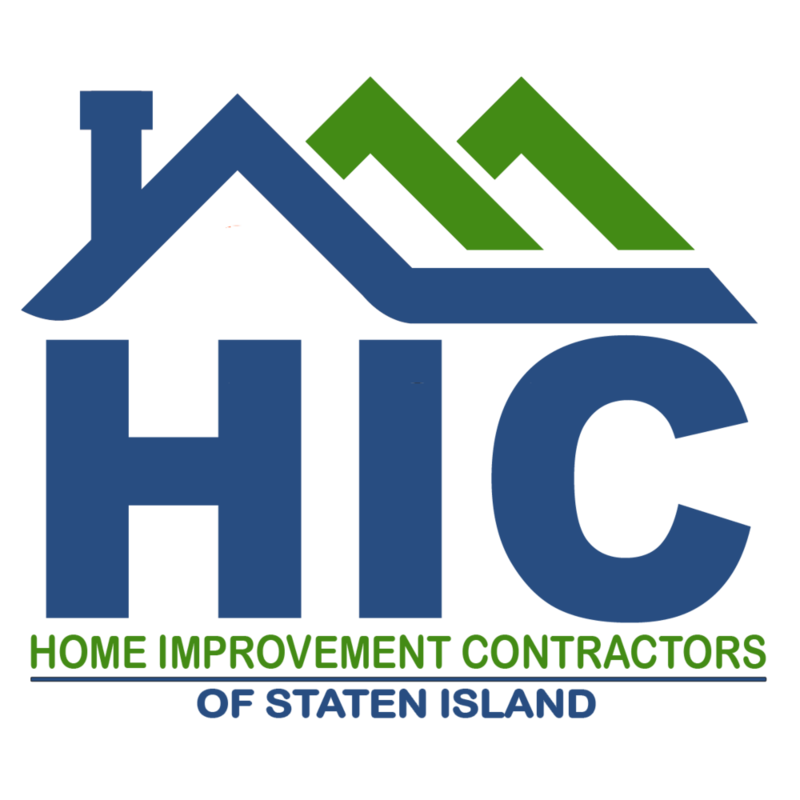 It’s installed outside your house and comes on automatically, within seconds, when electrical service is disrupted from the utility company, whether you are home or away. 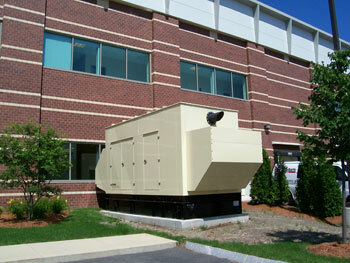 Standby home generators run on natural gas so there is no refueling. So how does it work? Its simple. Your automatic transfer switch (ATS) monitors the electricity coming from the utility company. It's working 24/7 to protect your home and your family. 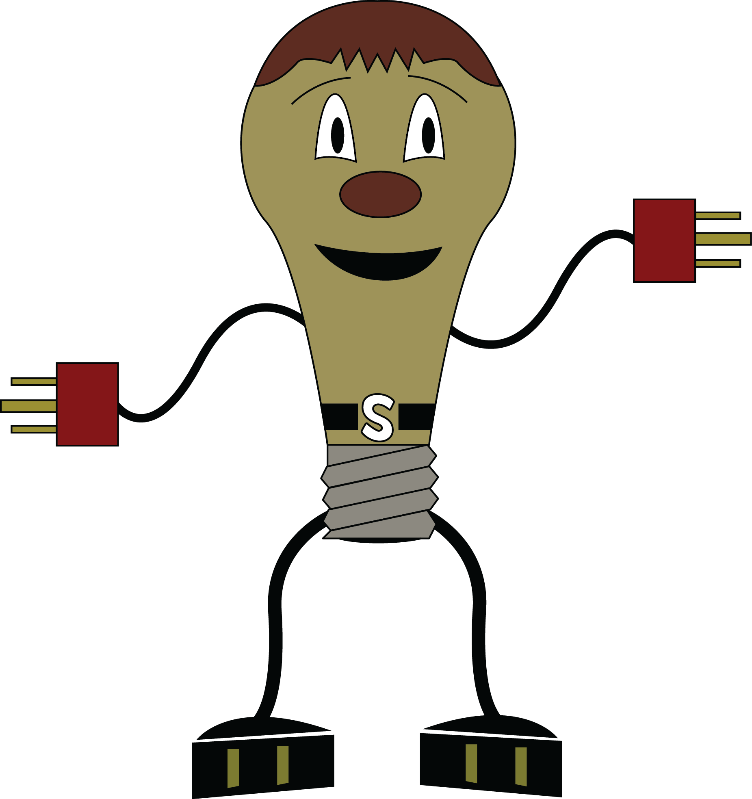 When the power fails or incoming voltage drops to brown out levels the ATS recognizes the power failure and prompts the generator to turn on. This system is designed for the consumer who does not want the hassle of wheeling out a portable generator, refueling it and maintaining it throughout the seasons. The Kohler brand generator is preferred by DRP Electrical Contracting for various reasons; warranty, consumer reports, and quality.